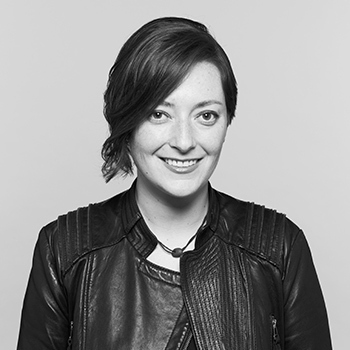 Hannah is a visual, environmental, and user experience designer with a big picture project management approach to problem solving. She brings her versatile skill set and imagination to design in 2d, UX, and built environments. In her free time she can be found exploring mountain paths in the Pacific Northwest, traveling with purpose, and making small-batch liqueurs.